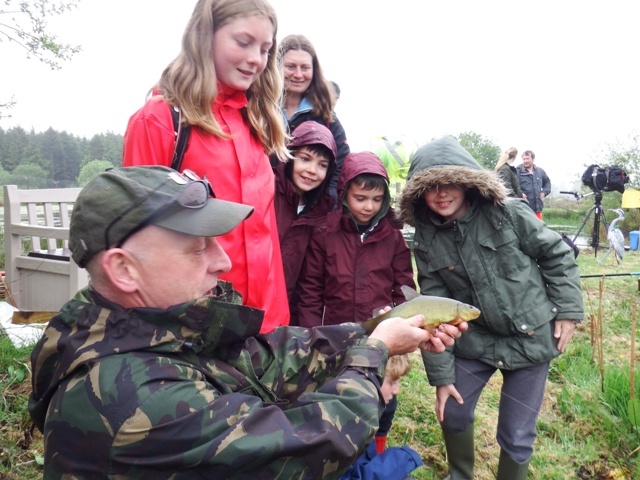 Nith Young Anglers Club, May 13th. 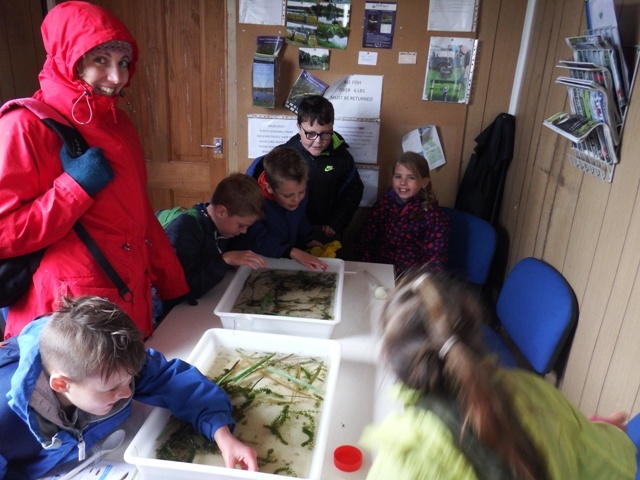 Greystoke school April 24th 2017. 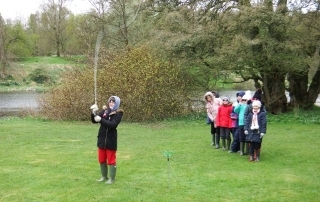 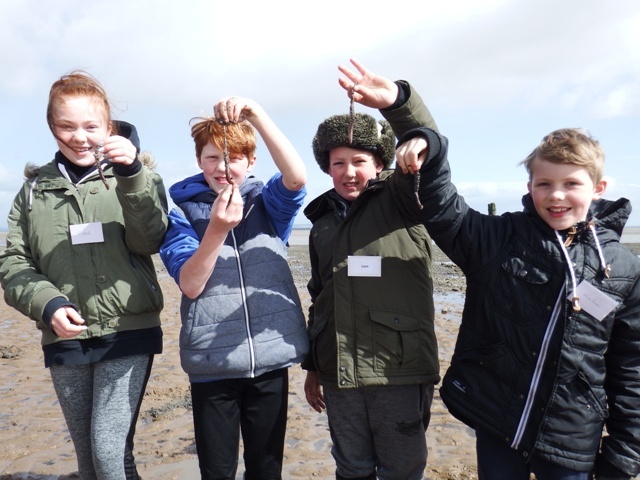 It was a day of sunshine, hail stones, wind and freezing temperatures from a brisk north wind at Greystoke Castle, but it did not deter key stage 1 and key stage 2 pupils from the great outdoors! 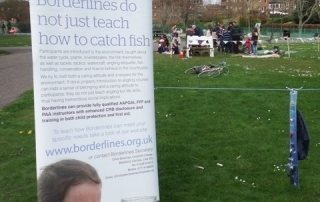 Nith Catchment Fishery Trust and Borderlines day at Dock Park Dumfries. 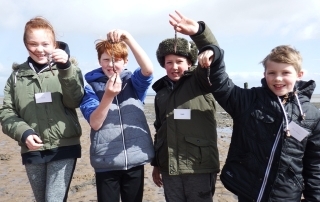 The weather held out nicely for a day of activities at Dock Park in Dumfries. 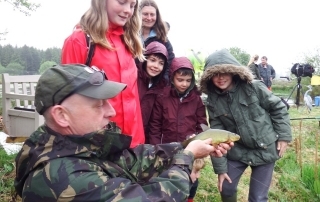 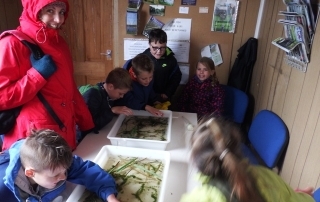 Craft making, fly casting and invertebrates were the order of the day. 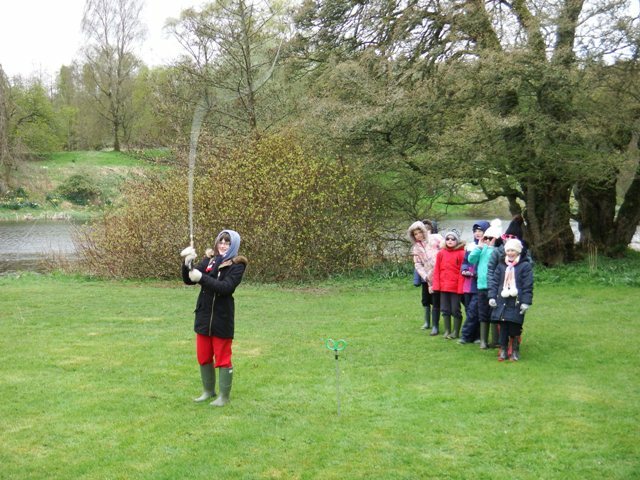 They were busy all day making fish and rods all from willow. 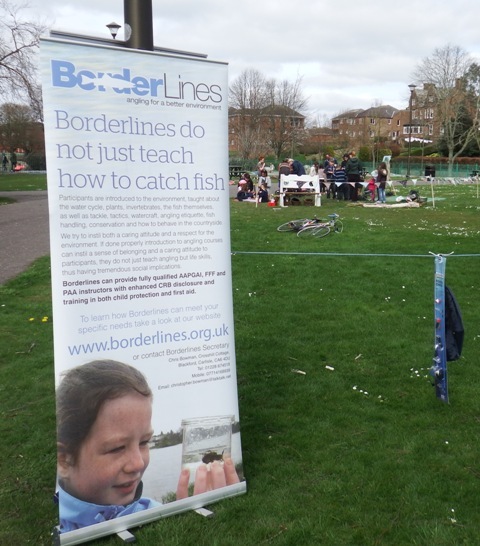 A nice setting right on the river Nith….